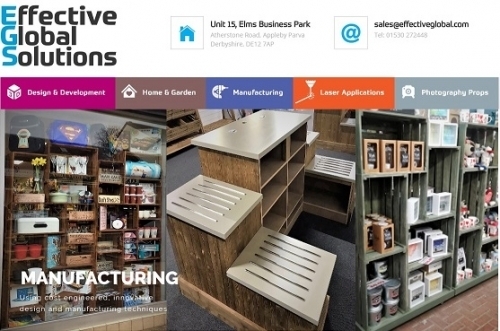 Retail solutions provider, Experts in the manufacture of Made to order Retail POS furniture and display units as well as instore features such as display walls. We are far from mass production, we offer you endless possibilities and that makes a difference because each task and customer's needs are different, the custom-ability of our product makes the crucial difference. 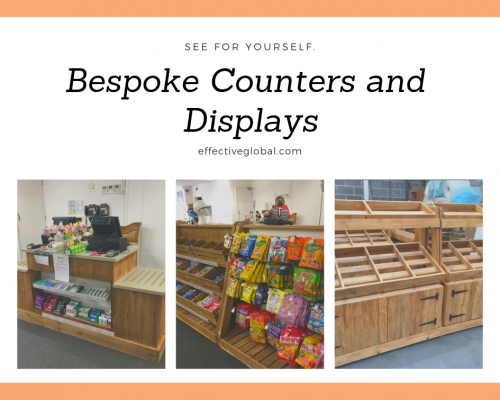 We provide tailored solutions for a number of markets, including Retail, Corporate, Hospitality, Healthcare, Sport & Leisure and Education sectors, as well as bespoke display units. Quality driven and competitive on cost through a varied cross-section of specialist industries - retail manufacturing, woodworking, metalwork, and plastics. If you have an idea you want to develop, require a strong experience support network to your business, products to enhance and develop your growth, something bespoke for your home or place of work then we can help. Retail solutions provider, Experts in the manufacture of Made to order Retail POS furniture and display units as well as in-store features such as display walls.